Let’s face it, Bourbon is all the rage these days. But why has it become so popular, especially in the Tysons Corner area? 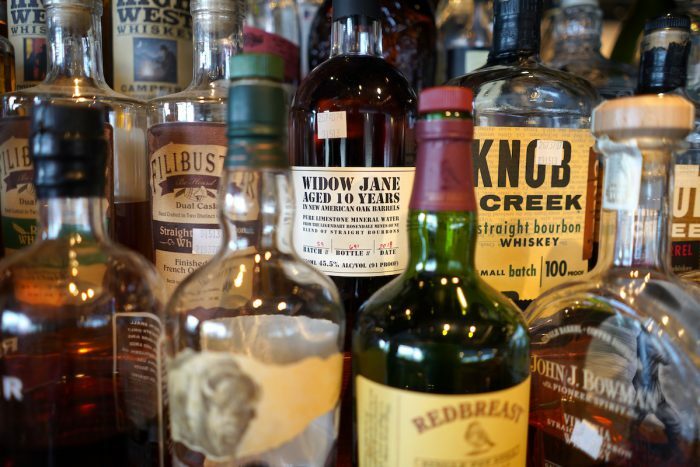 Restaurants and bars in Northern Virginia are replete with bar patrons hollering for Pappy, Woodford, and plenty of other Bourbons that no one has heard of. It’s like a race to be the hippest Bourbon connoisseur in your circle. 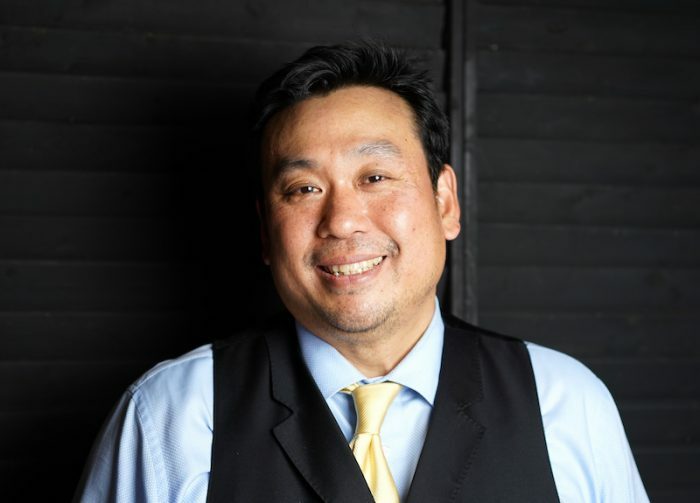 While there is undoubtedly the caché of being hip to the newest trend, the journey towards discovering different Bourbon flavors is far more rewarding. Let’s set the record straight on a few things, then delve into some insights that may help you find where to start. All Bourbon is made in Kentucky? That used to be the case. Originally, corn-based whiskey made in Kentucky was considered Bourbon. The Bourbon label was akin to the Champagne designation in the sparkling wine space. But that all changed 15 years ago, when a bunch of very astute Spirit classifiers and Federal Commissions (yeah, I scratched my head when I first read that too), got together and said, provided the whiskey meets certain alcohol % and ingredient criteria, as long as it was produced in the United States, it could be labeled Bourbon. And with that, the flood gates opened. Ok dad, thanks for the history, but where to start? I, and the bar staff, get this question a lot. It’s a totally fair question. I get it, it can be daunting. We have over 30 different Bourbons and no Choose Your Adventure book to map your journey. The first thing I would say is to start by evaluating your own palette. Are you a Traditionalist or Contemporary taste seeker? In my humble opinion, the traditionalist palette leans towards a Bourbon that springs light hints of vanilla with just a small bite on the tail end. For the contemporary palette, we would recommend a wine-aged variety with a soft palette of flavors. Neat, on the rocks, or mixed? 10 years ago, if you went to a bar and ordered an Old Fashioned, you were told to leave and to find a speakeasy still stuck in the twenties. Now, you are a Bourbon connoisseur if you mount up on a bar stool and ask for one. The traditional Old Fashioned consisted of a Bourbon base, a dash or two of bitters, a dash or two of water, and a little sugar. 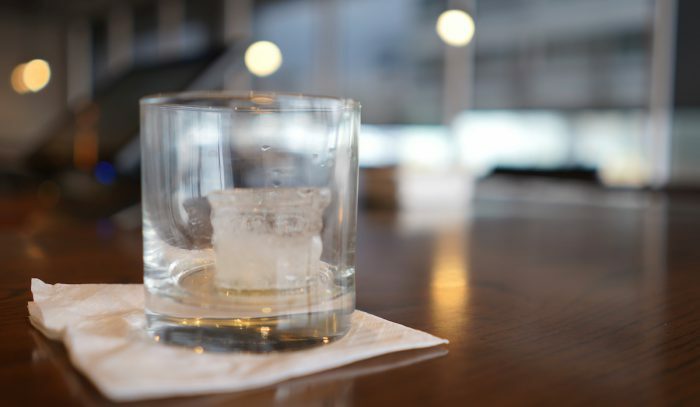 Don’t call it a comeback, Sazerac has been served at our restaurants for years. I’m a big fan of it, a Bourbon base, with some sugar, some bitter, and some magical Absinthe. Ask Dominica to make one, it’s a true treat. Pairing Bourbon with a Cigar eh? Look for a Bourbon with very little to light smokiness, which may seem counterintuitive. Having a Bourbon that can deliver some of those non-smoky flavors will complement the cigar instead of fight for attention with it. Remember this, smoke your cigar, don’t smoke your Bourbon. Ok Joon, so after all the customers leave and you prep a nice nightcap for yourself, whatcha drinking? Buffalo Trace. Neat. There are a lot of bright flavors, from candied fruit to toffee, that just make every breath after taking a sip just warm and smooth. 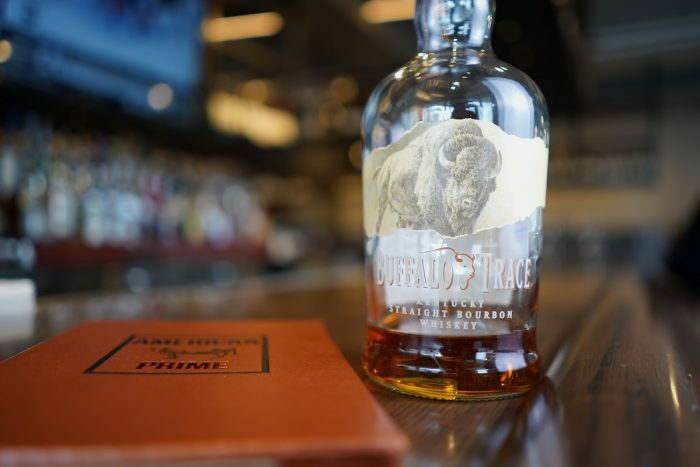 The beauty with Buffalo Trace is that it readily available, and is moderately priced. Here is a link to ABC’s offering. So, you can now consider yourself somewhat up-to-speed on Bourbon and hopefully you will start to enjoy Bourbon as much as we do. When you drop by, feel free to ask any of us for some Bourbon recommendations as we love talking about Bourbon almost as much as drinking it… almost. Oh, and here’s a treat for the first 5 people who read this blog. When you come visit us, tell your bartender that you read all the way to the end of the blog, and get a free taste of a Bourbon based on your palette type. This Easter egg will disappear as soon as five people take us up on it. If you’ve read this far and would like to be notified when we post the next part in our Bourbon series, please click here to receive an email notification.